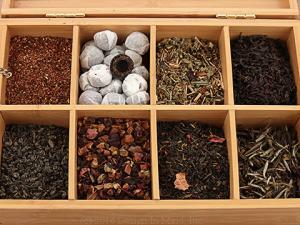 Fine loose teas and teabags chosen for their consistent high quality and value. Devotea premium teas include estate direct teas from Assam, Darjeeling, other regions of India, Sri Lanka (Ceylon), and Nepal; Regional teas from China and Taiwan; many great blends and flavors; decafs; and teas from organic estates. Try Ashbys of London fine teabags, or British blends like PG Tips and Welsh Brew if you prefer teabags. 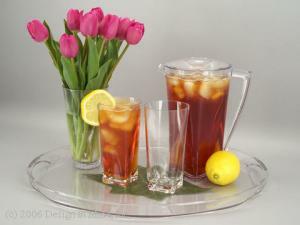 We recommend tea cozies to keep your brew fresh to the final cup! 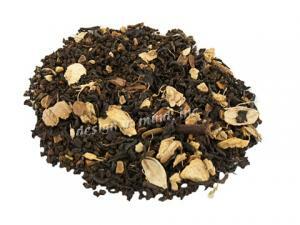 Devotea  brand loose teas carefully selected to ensure consistent, high quality. 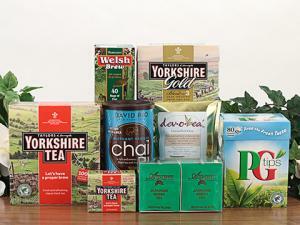 Well known brands of Great Britain, Ashbys of London, and Devotea  brand sachet teabags. 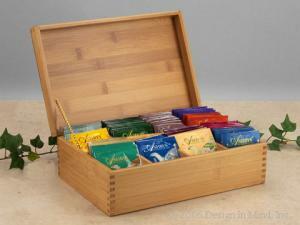 Beautiful bamboo tea display boxes. What is Tea? What are Puerh Teas? What are Green and White Teas? What does TGFOP or BOP mean? How should I brew hot tea? What are Oolong and Pouchong Teas? What is Black Tea? How do I check my order online?